Queen Cleopatra VII of Egypt. 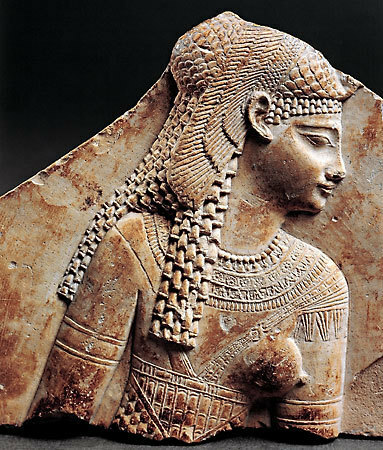 Fragment of a relief of Cleopatra. c 1st -3rd century ad. Wallpaper and background images in the rois et reines club tagged: cleopatra queen of egypt ancient history.